Walk in the woods, listen to the ripples on the shoreline, and let the whole world wait! 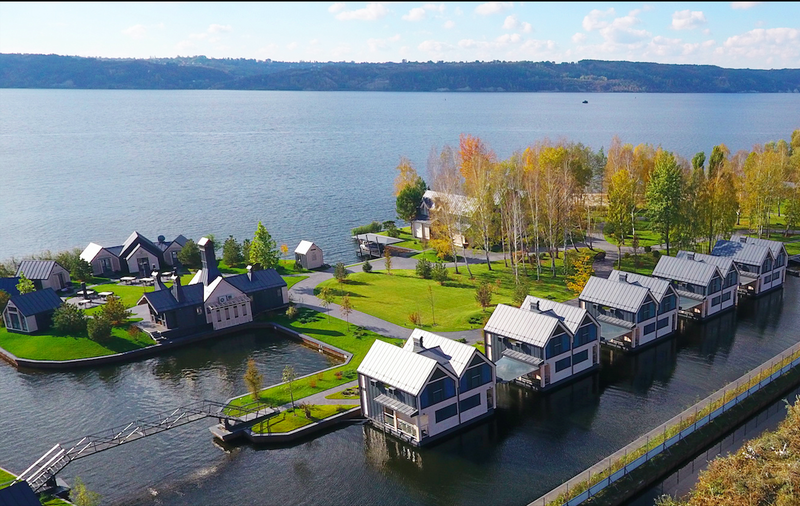 Selfish Club, a country complex located in a picturesque riverside spot only 55 km from Kiev, invites you to plunge into a world of amazing natural views, outdoor recreation and entertaining activities. Guests stay in comfortable houseboats designed in a Scandinavian style, enjoying high levels of service that match the majesty of the area’s wildlife. The big lure at Selfish Club is the great sport fishing available here, which can lead to an outstanding adventure for the family or a team of enthusiastic fishers. The club has everything you’ll need to dive in: a lake and Dnipro river stocked with a dozen species of fish, 10 professional boats, plus full outfitting and tackle. The golden fishing season opens in autumn, making this a great time to test your luck! 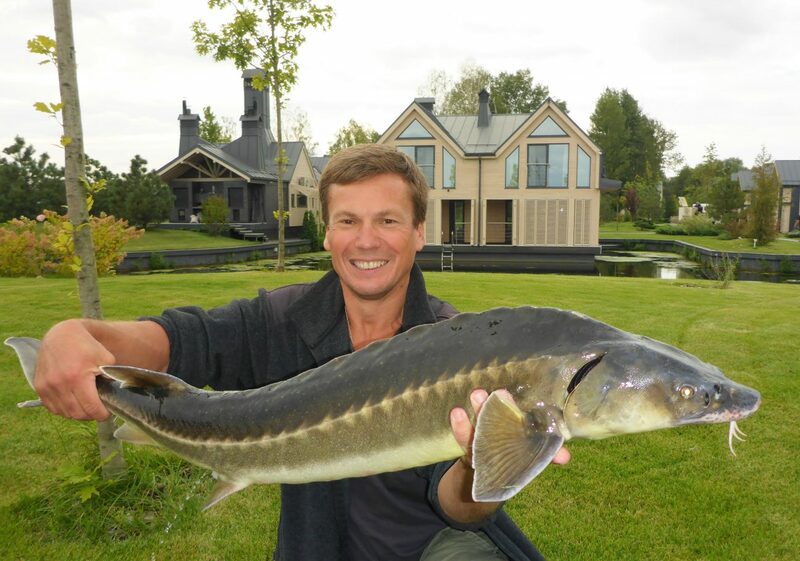 The lake hosts a total of somewhere around 500 kg of sturgeon, including beluga, starry sturgeon, Russian sturgeon and Adriatic sturgeon. October offers the additional excitement of fishing for lake trout. But you don’t have to be fond of fishing to enjoy a stay here. You’ll find a full range of activities to take pleasure: a river cruise, water carts, mini football played on a grass field, speed badminton, frisbee, numerous table games, cycling or riding an electric motorcycle, singing karaoke, or even laser tag. All information at the club and on its website is presented in three languages: English, Ukrainian, and Russian. So everyone feels at home here. The Kiev Check-in team wishes you adventurous relaxation and “tight lines” at Selfish Club this autumn! Kiev oblast, v. Kuiliv, 21 Naberezhna Str. In Kiev, where bright city lights usually hide the stars, there are still some places to enjoy observing the night sky. After Oct. 20, following a summer break, the Main Astronomical Observatory (MAO) of NAS of Ukraine will again welcome the public to take a tour and visit during amateur astronomer observations, conducted six days a month on variable dates. Anyone interested can explore the starry sky with telescopes and observe major objects including the Moon, Venus, Mars, Jupiter, and Saturn; learn about the structure of the Solar System; and enjoy scientific talks by Observatory specialists. Who knows? You might even make an astronomical discovery. In 2004, a newly discovered minor planet, number 15675, was named “Holosyeyevo” in honor of Holosiivska Observatory, to celebrate the 60th anniversary of MAO. On Nov. 14, the bright planets Venus and Jupiter will be super close to each other in our skies, which will make that an especially enjoyable night for sky-gazing. 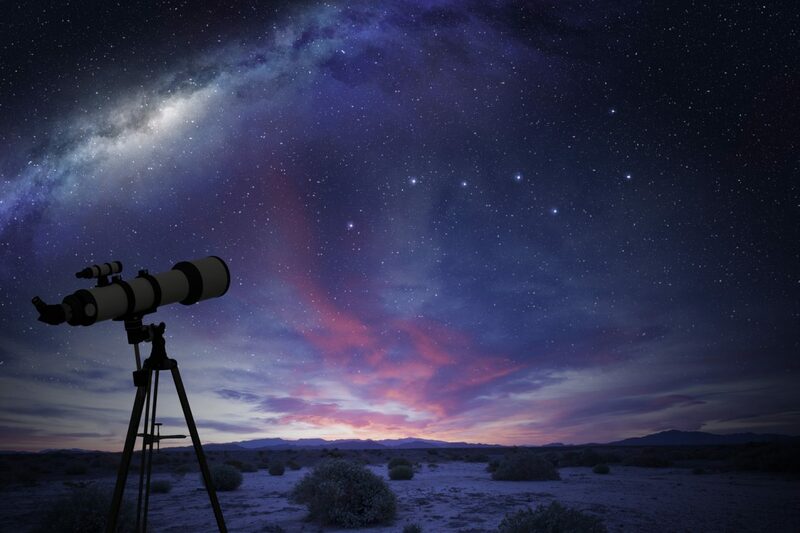 Note: Reservations are required, and telescope observations require clear skies. English is not widely used here, so ask Ukrainian friends to accompany you if you visit. Hours: 10 a.m.–4 p.m. (Monday–Friday) for tours, which require at least five people in a group. Call to learn the dates and hours of amateur astronomy nights. 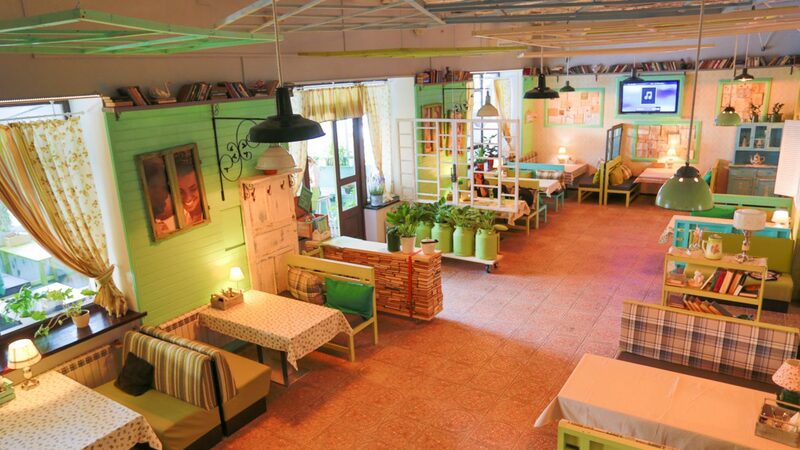 “To feed people much with delicious and beautiful food” is the motto of the cosy Schastje restaurant, located in the colorful Podilskyi district of Kiev. You’ll instantly feel at home when you enter Schastje, which has the cozy atmosphere of a country house and offers food with yummy flavors and aromas that bring back the best memories of a Ukrainian childhood. This place is good for meeting friends over a cup of coffee, gathering the family together around the dinner table, or a heartwarming romantic evening. It’s also perfectly suited to a business meeting. The creatively designed rooms are decorated with shelves filled with old books, a home stove, birdhouses, decorative windows, and well-tended live plants. 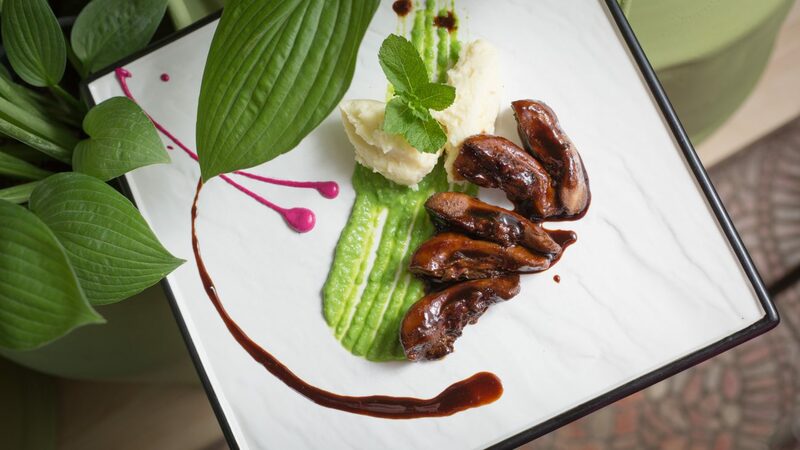 The menu features European cuisines accompanied by a cocktail card with lots of brilliant selections. A tasty variety of salads in big proportions, dainty refreshments, 12 types of pizza, and a vibrant choice of main courses with seasonal vegetables and farm products will fulfill every gastronomic wish. Try Portuguese Salad with crispy chicken, mango, avocado, cashews and ginger dressing (UAH 175), as well as lime-rose lemonade (UAH 55/0.5 L). Every weekday from noon to 3 p.m. there are special business-lunch offers that include first and second courses, salad and a drink for UAH 95. Salsa parties, wine tastings, and live music evenings are regularly organized here. Note that if you are planning a banquet, the restaurant may allow you to bring your own wine, charging just a corkage fee—and if the average check exceeds UAH 550, this service is free of charge. Overall, this is an excellent place to warm up after a charming autumn walk in Kiev! Top Way Language Center focuses on teaching different languages – Ukrainian, Russian, English, Spanish, German, Italian, French. The center provides courses for both adults and children. It offers 3 formats of training: individual, in pairs, and in groups (3-8 people). Top Way students can also choose the location: at the office of Top Way, at the premises of corporate customers, or via Skype. The duration of a course is on average 40-120 hours depending on the level of the student, the format of training and the language, but foreigners who come to Kiev for a short period of time (1 week or more) can also take an intensive course. The teachers at Top Way are qualified philologists with teaching experience. Many of them have international certificates and experience of living or studying abroad. Because they are using a communicative approach, students start speaking the language after they had just a few hours of training. However, if they want to master a language to speak fluently they need to be ready to spend time and effort. Top Way is currently forming groups for October and November. Generally, enrolment in groups is possible throughout the year. The prices are competitive, starting from 90 UAH/60 min (USD 3.5/60 min) and from 720 UAH/month (USD 27.5/month) for group lessons. Top Way also offers free testing and a free trial lesson before each course. Isn’t it high time you started learning a new language? Hours of operation: 12:00 a.m. till the last customer. 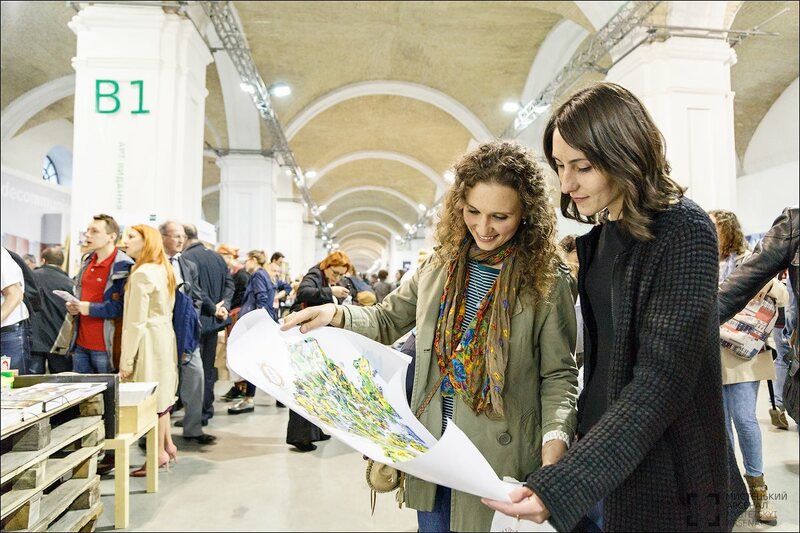 Mystetskyi Arsenal is one of the largest exhibition spaces in Kiev, hosting constant shows featuring world-class cultural artists, performances featuring the best theater directors, and the biggest cultural events. 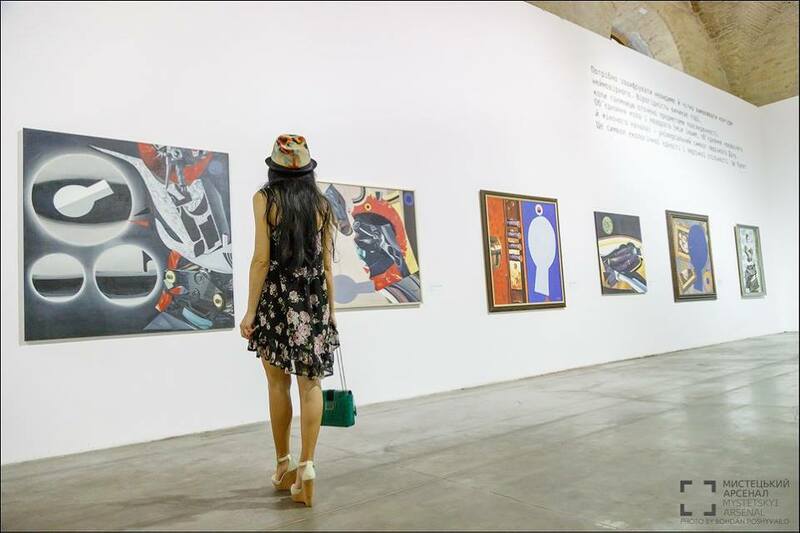 The Festival of Modern Painters. A variety of media are featured in this exhibition, including video, photography and graphics, while paintings and sculptures make up a smaller part. The exhibition will include works by well-known artists and others for whom this will be their first active exhibition. Project “Imaginary guidebook. Japan”. 2017 was proclaimed the year of Japan in Ukraine. So, this exhibition offers a great opportunity to learn more about the Land of the Rising Sun.